As we have come to the close of the first marking period, I would like to say thank you to all of the students who worked extremely hard and gave their best effort in the class room! I am very proud of you! Parents, as we begin the second marking period, I strongly encourage you to take advantage of our Saturday School sessions if your child is struggling in Math and or English. The session times are from 9 to 11. Please check the school’s website for the specific dates. I am excited to announce the addition of Mrs. Akpinar to our staff! She is teaching Physics, Environmental Science, and Scientific research. Ms. Jackson will now teach the Theater Arts class, and Mr. Vadlia is now teaching the Botany class. Parents, during the first marking period, we gathered data on the number of students who arrived to school tardy. On average, there are about thirty-five students who arrive after the 8:20 AM start time. It is very important that students arrive to school and are in their classrooms by 8:20 every morning. When students arrive late to class, they disrupt instruction, and they are missing valuable minutes of instruction. I do understand that there are days when inclement weather and or traffic accidents will impact student arrivals. We do account for those days and mark students tardy excused. However, those events are not a daily occurrence. We must work together for the best interest of the children. 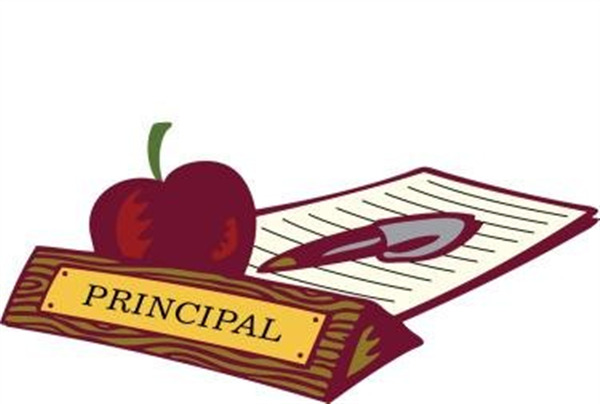 Please ensure that you have your student in school prior to the 8:20 AM start time. Once your student has accumulated two unexcused tardies, we will notify you. 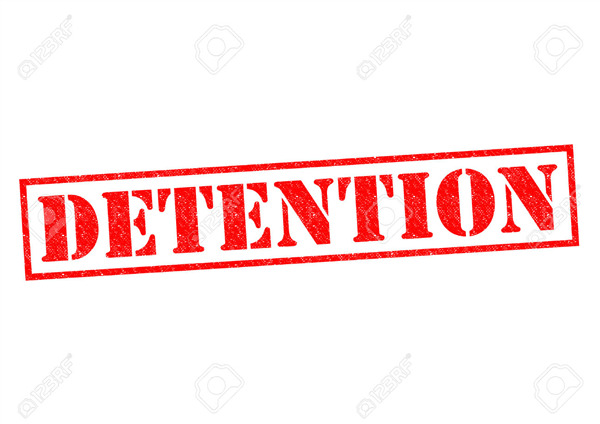 Once they accumulated four unexcused tardies, your student will receive detention. I appreciate your cooperation with this matter. Lastly, Tiger tickets are now being distributed to the students. We will have monthly drawings for those students who have entered at least fifteen of their Tiger tickets in the drawing. Prizes range from pencils to gift cards. We will also have a school store where students can use Tiger tickets to purchase items. Tiger tickets will also be used for dress down days and enter athletic events! 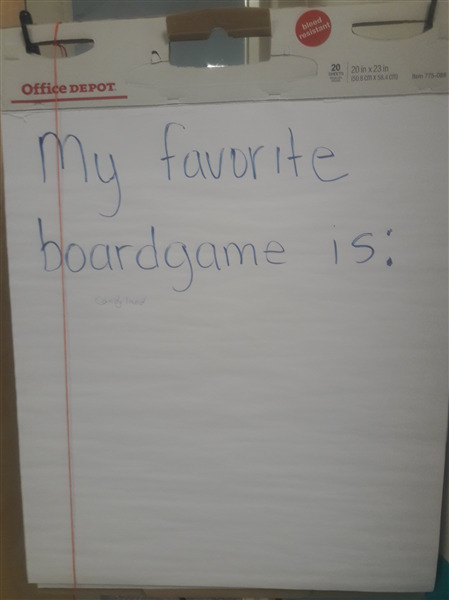 All of the aforementioned prizes were suggestions provided by the students! Students have been notified if they are eligible to take a college course at CSP in the spring semester. Students with electives during certain periods are eligible. Because enrollment is limited in all these classes, the first students to return the required paperwork will be enrolled. This is an excellent chance to earn college credits tuition free! Each college class that a student takes in high school is one less class they have to take (and pay for) in college. On Monday, November 13th the PTSO will be sending home the official SaveAround Coupon Book, order forms and online ordering information with your student. But you can start ordering online now as well, at www.supportourgroups.com/GN/220092. Be sure to send this link to your friends and family and post it on your Facebook, Twitter, Snapchat, etc. accounts. We will be selling these valuable coupon books for $25 right in time for the holidays especially as they make great holiday gifts. They are the gift that keeps on giving because they are filled with hundreds of national, regional and local coupons. Books are available for many other cities and states as well, see the available editions at: www.supportourgroups.com/GN/220092. 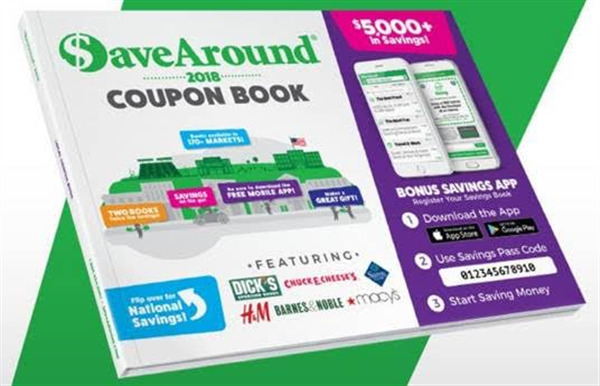 In addition, all of 2018 coupon books come with FREE access to mobile savings and deals across the USA! There is a downloadable mobile application with access to thousands of dollars in savings at home and on the go! Our school will earn 50% or more profit for every book we sell! Families earn 1 FREE book for every 5 books they sell! Our GOAL is for each student to sell 2 BOOKS. 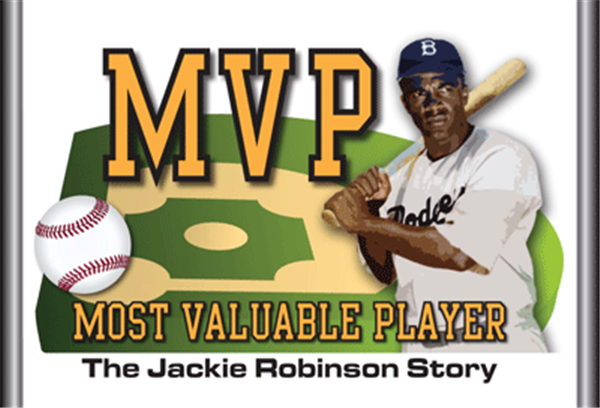 That is just one for your family and one for a neighbor, friend, coworker, or family member…. Makes a great holiday gift, too. Each book is $25 and more than pays for itself just by using a few of the coupons! Place orders directly online at, www.supportourgroups.com/GN/220092, or submit paper order forms and payments by Tuesday, November 28th. 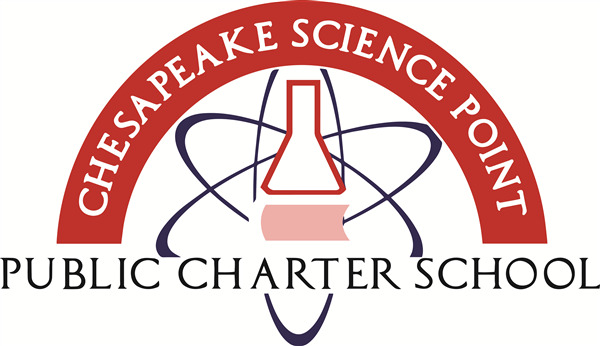 Please make checks payable to CSP-PTSO. Return all unsold books, order forms and/or payments to Mrs. Dee Phifer in the Media Center. 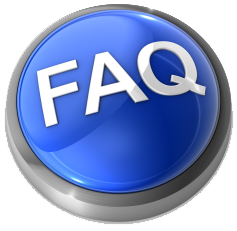 If you have any questions, please contact mycspptsoboard@googlegroups.com. Let’s make this fundraiser a successful one!! 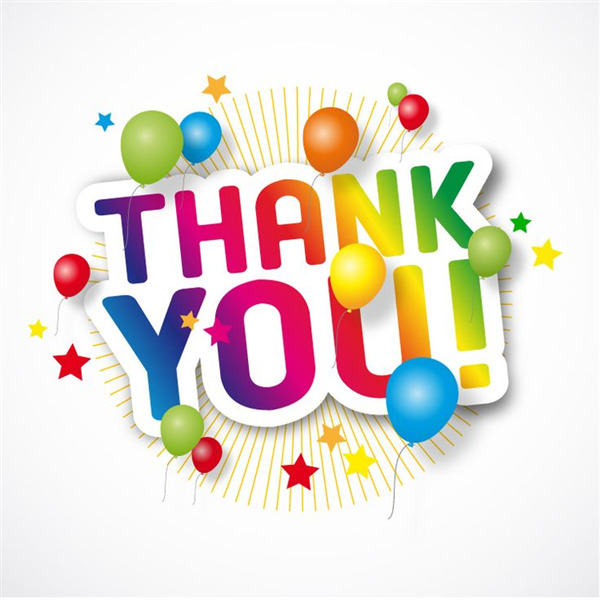 Thank you to everyone who participated in the Yankee Candle fundraiser and helped to make it a success! While catalog sales are now closed, online ordering is still available until January 11, 2018. Attention all Middle School Students and Families! It's finally time, Middle School SGA/ STUCO is proud to announce the first middle school events! 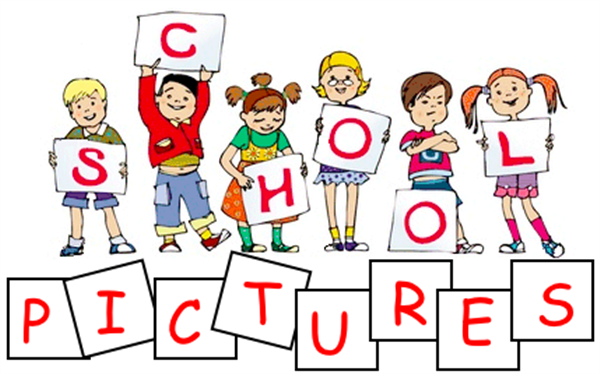 Monday - Comfy Pajama Day - Come in Your Favorite and Most Comfortable PJs, Just No Sleeping During Class! Tuesday - Dress to Impress - Picture the Most Impressive Person, Dress to Impress Them! Wednesday - Wacky Tacky Wednesday - How wacky can you be? Shirt Inside-out? Miss-match Shoes? Be Proud and Wacky! 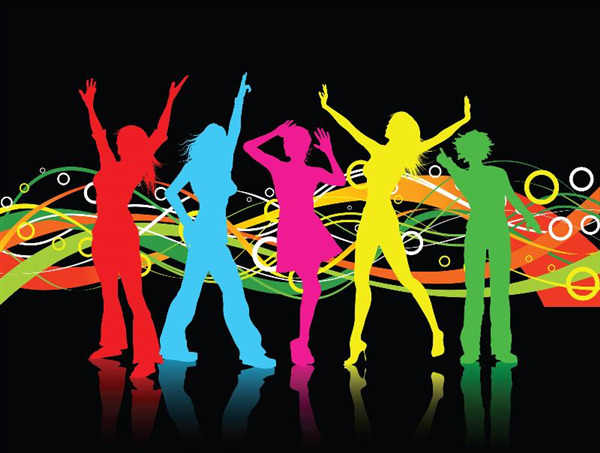 Then come celebrate with all of your friends at the middle school dance, Friday, November 17th 6-9pm in the cafeteria (drop off and pick up at the back of the building). Tickets will be sold during lunch all of next week - they are $5 in advance. Tickets will also be available at the door for $7. The media center will be selling Chick-Fil-A sandwiches after school on Tuesday November 14th for $5 in the cafeteria. Only cash and checks (made out to CSP) will be accepted. To pre-order, please see Ms. Gomaa in the media center before the 8:20am bell on Monday 11/13 or Tuesday 11/14. I will order a few extra sandwiches, but if you do not pre-order, sales after school on Tuesday will be first come first serve. Thanks! If you know anyone interested in learning more about CSP. 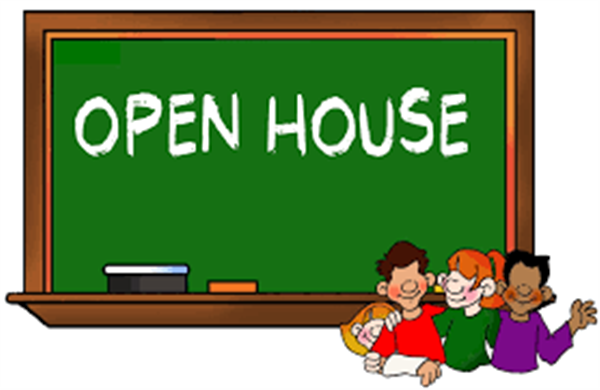 Please let them know our last open house for the year will take place on Tuesday, November 28 at 6:00pm. Are you anxiously waiting for snow? Why wait for winter? 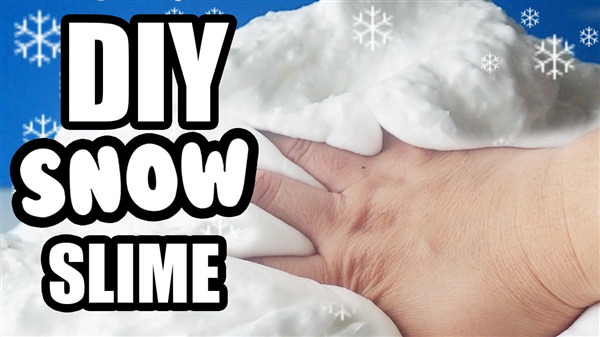 Make your own snow slime during lunch time in our Makerspace! Sign up in the media center before the morning bell for a workshop. Workshop time will be available during lunches the week of November 27th-December 1st. 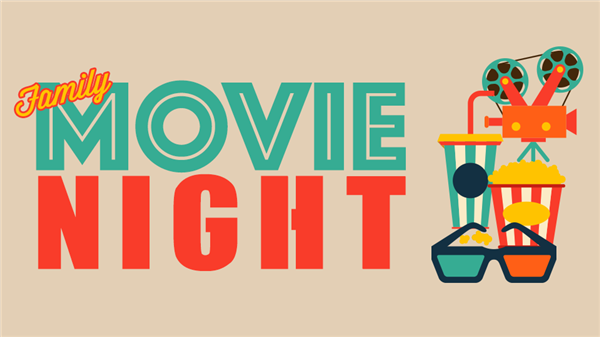 The PTSO is excited to announce that on January 19, 2018 we plan to host a Family Movie night for all CSP students, their parents/siblings, and staff from 6-10 pm. 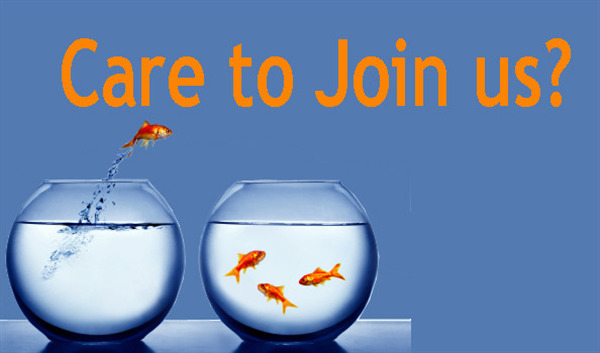 There is one catch – to hold this great event we need several parent volunteers (meaning- we need you!) who can assist at the event and we need to know now, so there is ample time to complete and submit the background check info to Anne Arundel County. If you can help us pull off what promises to be a fun event, please email us at mycspptsoboard@googlegroups.com and complete the CHAPERONE/VOLUNTEER BACKGROUND INVESTIGATION ONLINE by December 1, 2017. The CSP application for 2018-19 opened on October 16 and will remain open until November 30 at noon. If you have another child at home that you want to enroll, you must submit an online application before the deadline. Siblings that submit an application on time are entered into their own lottery and accepted providing there is a space available. If there is not a space available, the sibling will be placed at the top of the wait list. This gives siblings preference over non-siblings. If a sibling application is submitted late, it is placed at the bottom of the waitlist. This year marked CSP's 5th Literary Pumpkin Night and it could not have been a bigger SUCCESS! Each year, students in both middle and high school write about one of their favorite books and create a pumpkin project to represent a literary element such as setting, tone, mood, theme, plot, character, etc In the past, the students have "wowed” us with carved, painted, lit-up, and even fish-filled projects that showcased their creative talent and ability to comprehend and analyze rigorous texts. This year, our talented and scholarly students out- performed their previous years’ creations with approximately 360 projects depicting literary elements from works such as; The Scarlet Letter, The Next Best Junior Chef, Romeo and Juliet, Okay, Okay? The Throne of Fire, Crime and Punishment, Big Nate, The Lightening Thief, and everything in between. We introduced various project options for our high school students. Along with the typical literary pumpkin, high schoolers could choose from a varied list of project ideas including a 3D tombstone about an author or character depicting information about his/her life and a figurative epitaph, a scarecrow that physically represents an author or character, or a 3D representation of an abstract idea related to a symbol, motif, mood, tone, or theme. The most “Spooktacular” change instituted this Fall was the inclusion of Literacy Stations run by our National Honor Society students during the Literary Pumpkin Night family event. Our current 12th grade NHS members set up tables throughout the gym including Face Painting, Bookmark Making, Fall Mad Libs, Harvest Acrostic Poems, Fall Coloring Pages for our younger siblings, Candy Corn contest, and Apple Cider tasting. A HUGE SHOUT-OUT TO OUR NATIONAL HONOR SOCIETY CURRENT AND PROSPECTIVE MEMBERS FOR HELPING TO SET-UP, RUN, AND CLEAN UP! The evening could not have been successful without you. Grade 12: Jimmy V., Gabrielle S,. Isako D.
Grade 10: Jessica F., Alyson S., (tie) Auburn S. and Sondus H.
Grade 9: Caroline B., (tie) Emily Z., Delany B., Divya V.
Grade 8: Mikayla F., (tie) Makayla R., Darsana A., Shaiba B.
Grade 7: Jason C., Alex A., Alana M.
Grade 6: Chelsea A., Jason H., Edwind T.
Congratulations to all winners and Thank you to all students who participated. Looking forward to next year already! Please see attached procedures for before & after school car riders. Please do not send students with lunches that need to be heated. 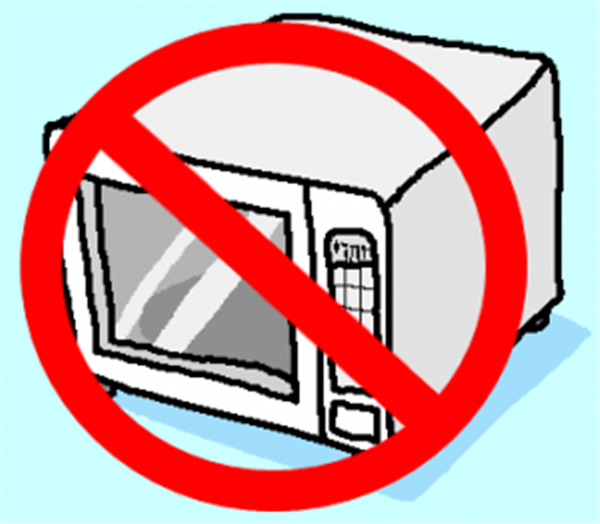 There is no microwave to heat student lunches. Today is the last day of the first marking period. 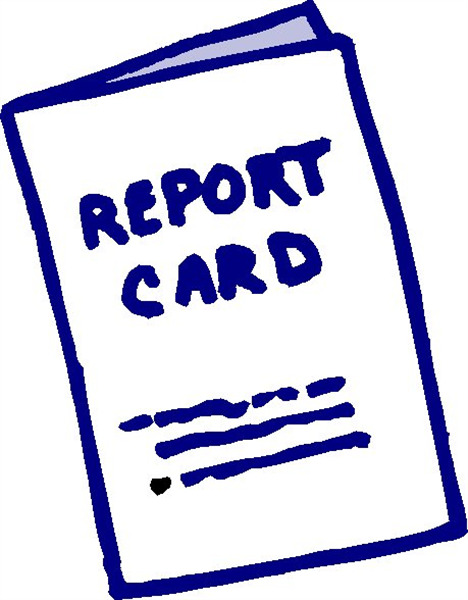 Report card distribution will be on Monday, November 20. 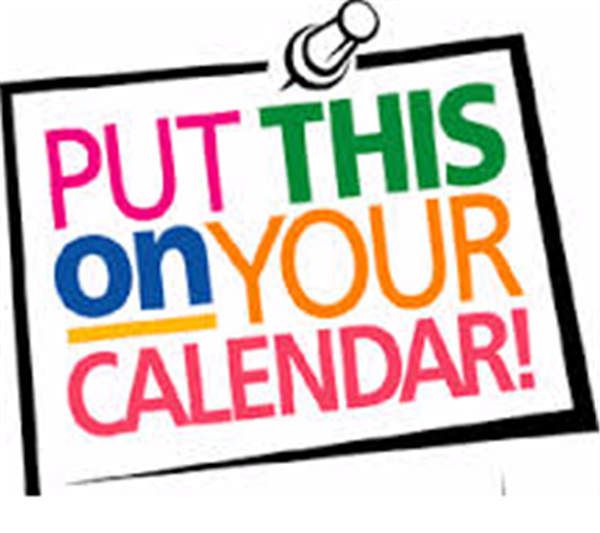 The 2nd marking period begins on Monday, November 13. Just a friendly reminder that whenever you change information such as residency, email, phone numbers, etc. please send me an email so I can make the changes and/or collect the necessary documents. Absent notes with the dates and reason for the absence are due within 3 days of the student's return to school. Many seniors successfully submitted their college applications for the November 1 deadline. As each deadline approaches, seniors need to make sure that their materials are submitted. Remember, students are always responsible for knowing if their applications are complete at each college they apply to. **All chaperones must complete the background check ASAP. segregation, and therefore impacted American life. 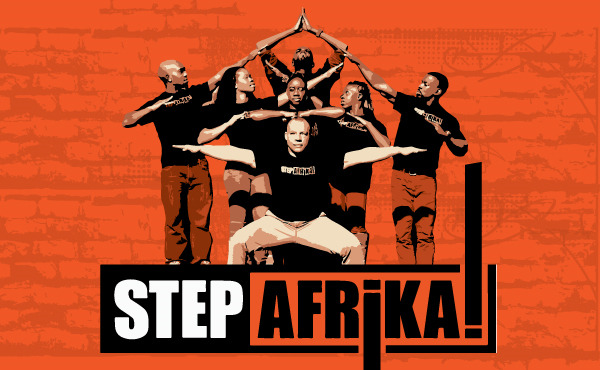 You raise both hands AND both feet!!!!! 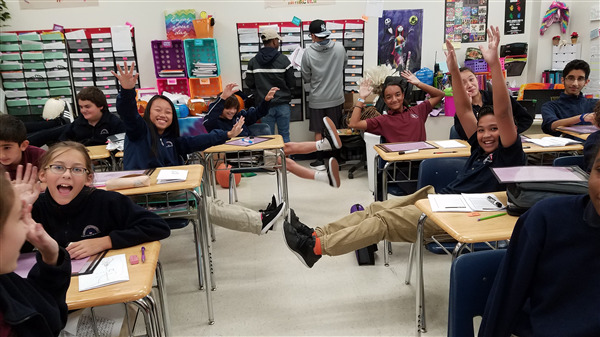 Baylor (7th grade) having fun participating in class discussion, while Jimmy and Adissa (senior student aids) work hard in the back of the room. It seems there were a few mistakes made with pictures. 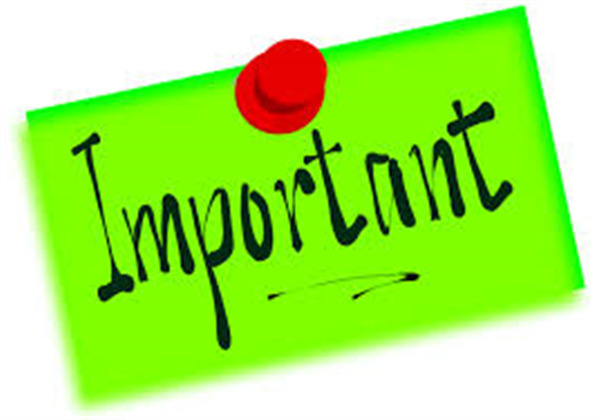 If you received your child's pictures from lifetouch and noticed an error, please contact them directly. I have been in contact with them and they are more than happy to correct any errors. The yearbook team needs your photos for the 2017-2018 yearbook. Please send any photos you have to yearbook@mycsp.org. We especially desire photos from fall sports, spirit week, Homecoming, Literary Pumpkin Night, and clubs. 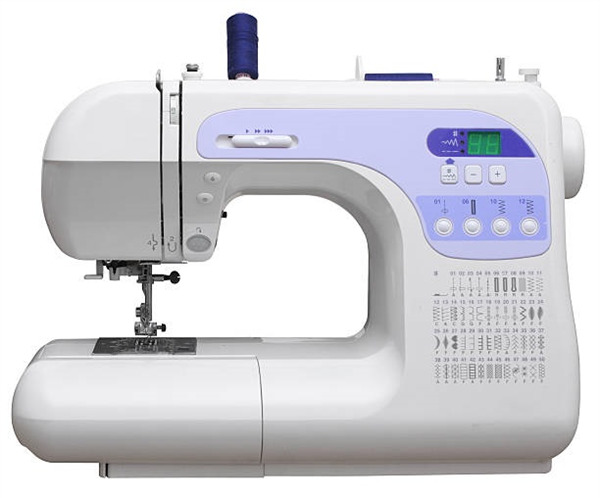 Donations of gently used sewing machines that are still in good condition are needed for our media center's makerspace. A makerspace is a place where students can make things to take home. Please contact Ms. Gomaa if you are able to donate items for our makerspace including a sewing machine, sewing material such as fabric, thread, scissors, etc. Thanks!!! CONGRATULATIONS TO OUR CSP SOCCER AND VOLLEYBALL TEAMS!!! GIRLS VOLLEYBALL will play in the first round of the Maryland State 1A Playoffs, also on Friday November 3rd, vs Fairmont Heights HS. BEST WISHES TO OUR ATHLETIC TEAMS AS THEY MARCH TOWARDS A STATE CHAMPIONSHIP!!!!!!!!!! 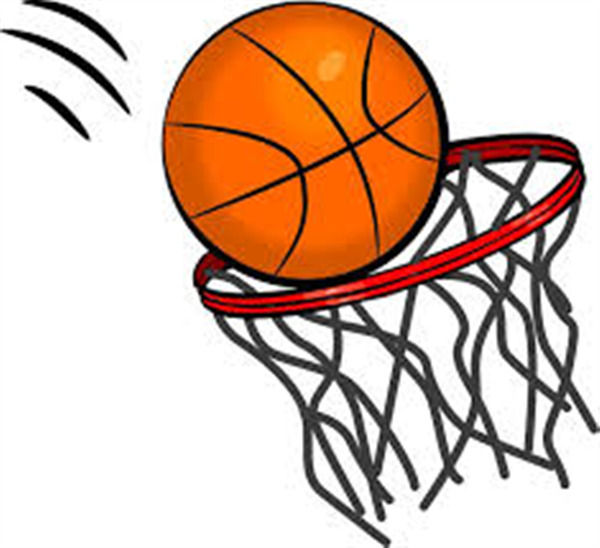 Winter sports begin on Wednesday, November 15. 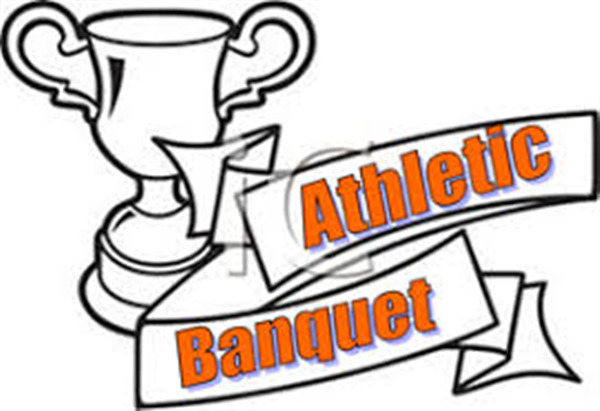 There will be a fall sports banquet to celebrate the end of fall sports on Saturday, December 9 from 6:00 - 8:00pm.